Each month we highlight various accommodation venues who are offering great rates. Just click Best Rates to see! Searching for lodging in Tea Gardens? Searching for accommodation in Charlestown? 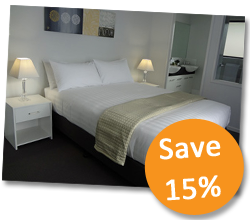 Searching for a motel in Chermside? 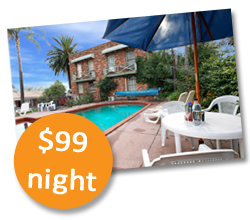 Searching for Charters Towers motel? Searching for a motel in Charters Towers? 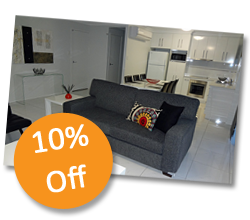 Searching for lodging in MOURA? Need a motel in ROMA? Looking for a place to stay in Noosaville? Need a place to stay in Hillcrest? Looking for accommodation in Croydon?